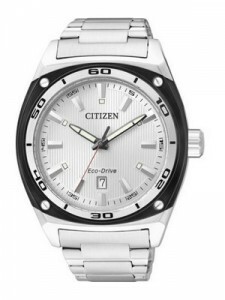 The Citizen Ecodrive AW1041-53B Men’s Watch comes with advanced Eco-drive feature. 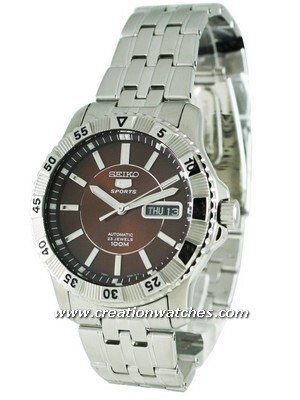 The case and the bracelet of this watch are made up of stainless steel and It can be recharged by any light source. 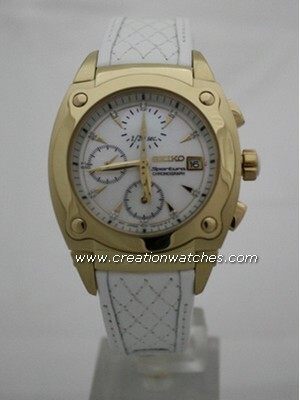 The white dial especially appeals to those with a fashion sense. The scratch resistant crystal glass offers good protection. The AW1041-53B Citizen Eco Drive Watch makes the cut for a classic timepiece collection. It has black bezel around the dial which beautifully blends the classic black and white for an elegant look. This watch alerts when it is insufficiently charged, and also has an overcharge prevention function. 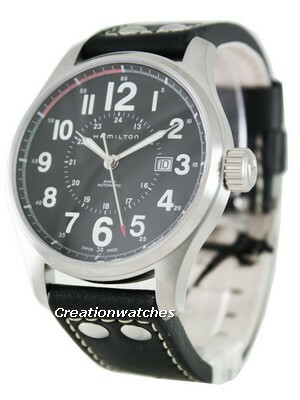 Donned withe a screw back case, this Citizen Mens Watch has a water resistance of up to 100 meter.